Dreams, longings, and yes, nightmares too, all play a part in the books I'm reviewing today. But perhaps they're part of every story--the longing for something different or more that drives both character and plot. As I work on more five-minute Bible stories, I'm looking at which part of dreams and longings read into tales of Jesus' miracles. It's easy when somebody wants to be healed, but what about when someone hears a truth they'd rather keep hidden, or when what's asked for isn't what's received? They tell us to be careful what we ask for. But I'm asking for coffee now and in a few minutes, warm cup in hand, I will type in some book reviews of tales you might want to drink with your own caffeine infusion. Don't forget, coffee ratings are for flavor--you can judge the quality for yourself. People ask me what sort of book I like and I say "all sorts." They ask my favorite genre and I say I have too many to mentioned. And they ask what genre I write in... which leaves me wondering how on earth to answer them. I write children's Bible stories, spiritual speculative fantasies, contemporary dramas... but presumably not all at once. And today's guest, author Tricia Stewart Shiu, writes... well, perhaps I'll let her tell you. I saw her latest book, Iron Shinto, advertized with the phrase, "If you liked a wrinkle in time..." and I was hooked. 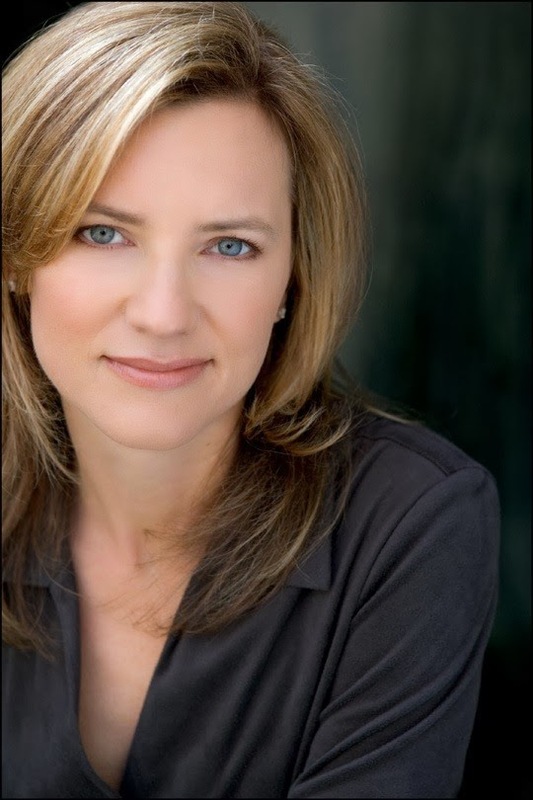 Today I'm delighted to welcome author Pamela Foreman to my blog, celebrating the release of her third Nebraska Holds novel - Secrets Abound, My Love. Welcome to my blog Pamela, and thank you for the wonderful giveaway of Secrets below! 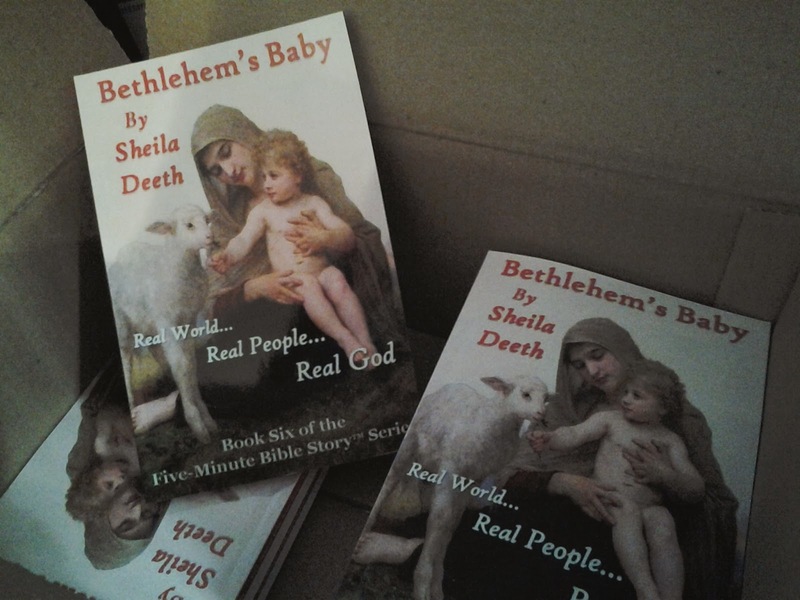 ...And inside were my first real copies of Bethlehem's Baby, straight from the publisher (Cape Arago Press)! I don't know what the weather at Cape Arago is like just now--windy and wild if the weather here's anything to go by. But I hope the sun is shining for my publisher as it shines for me, and I send him my heartfelt thanks. I'm thrilled to see these books. So my next goal (or dream) will be to get it into a real-world bricks and mortar store. Please wish me luck! "It's all in your mind," says the title to one of the books I read this week. Meanwhile the speaker at our local writers' group assured us that we have to imagine our writing success before we can achieve it. Which leaves me wondering, will my achievements remain "all in my mind."